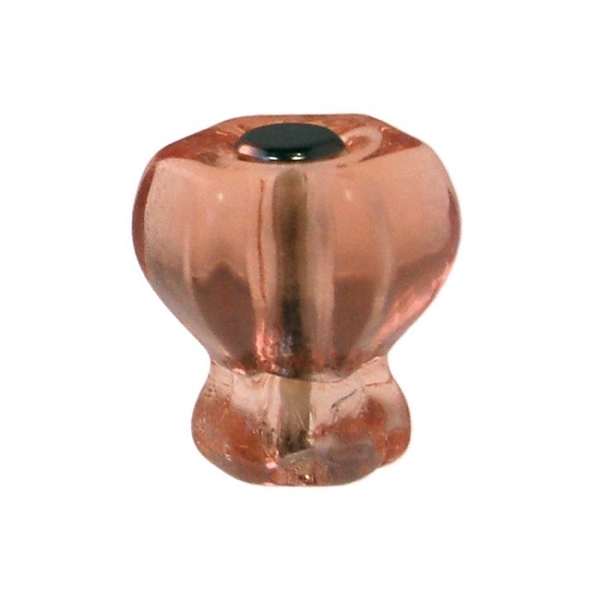 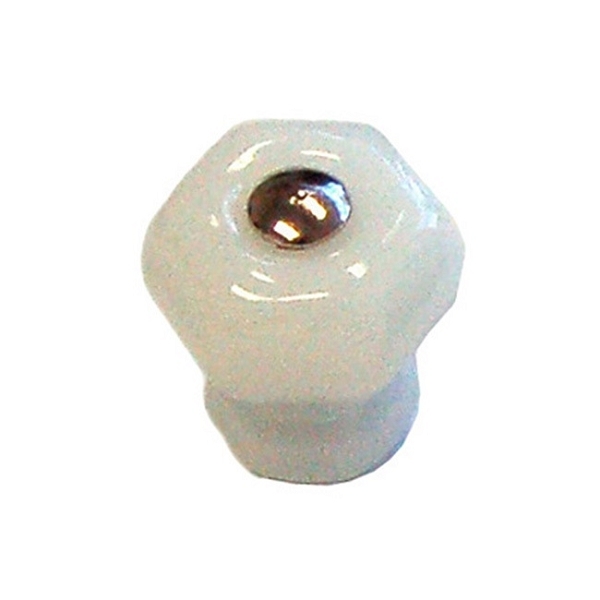 Available in 1 inch, 1-1/4 inch, 1-1/2 inch and 1-3/4 inch Diameters. 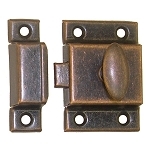 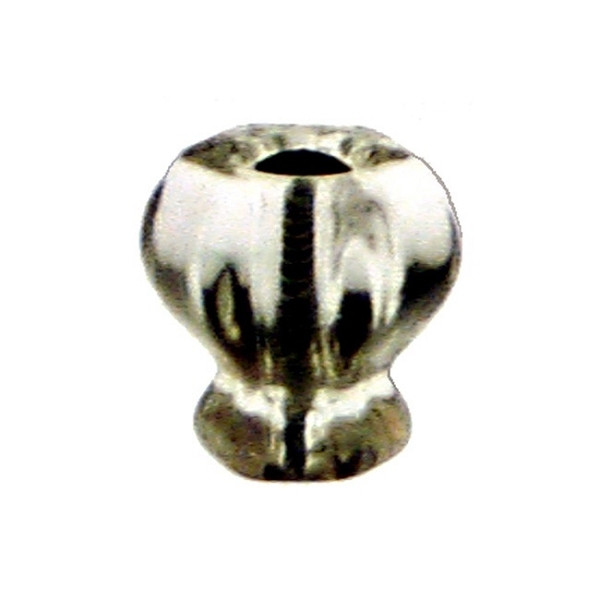 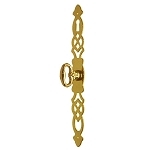 Includes nickel plated bolt. 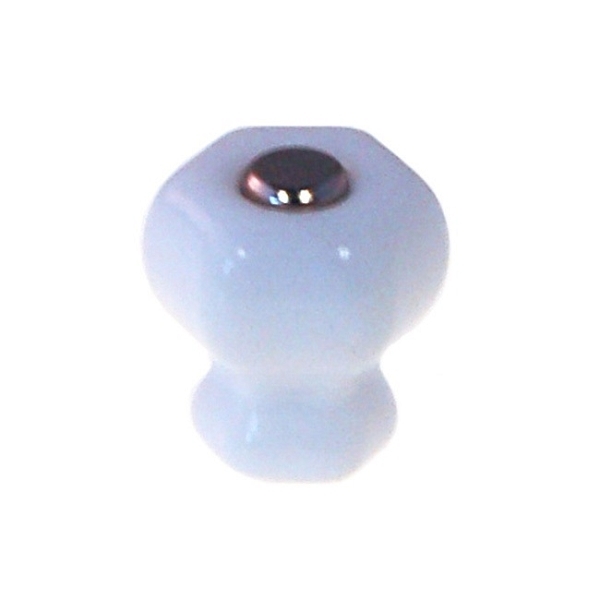 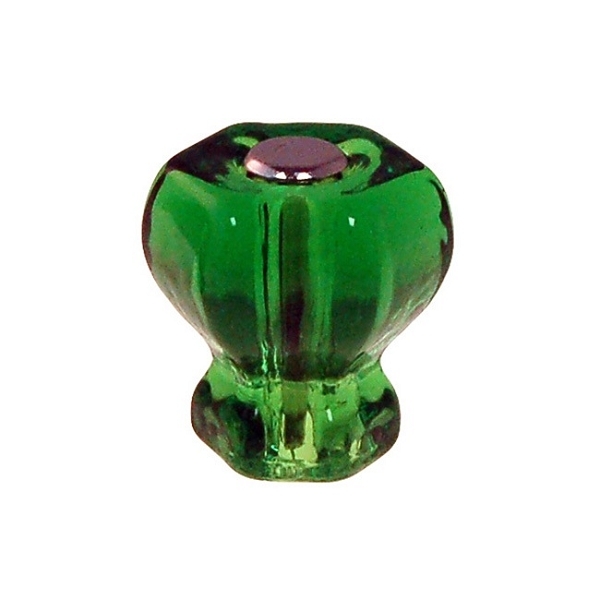 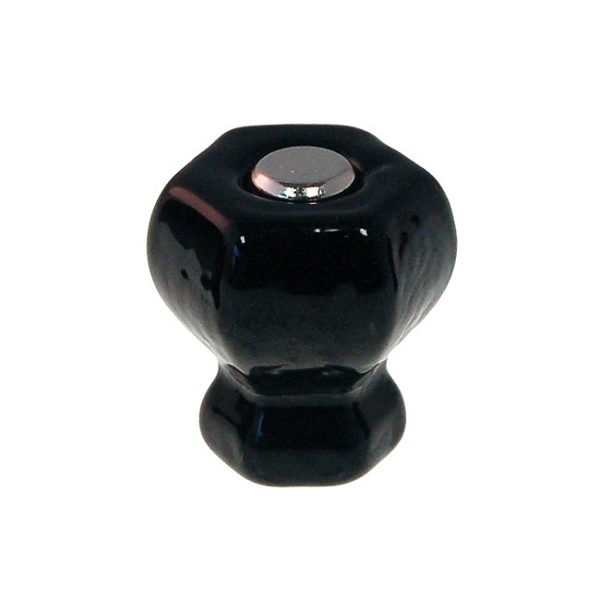 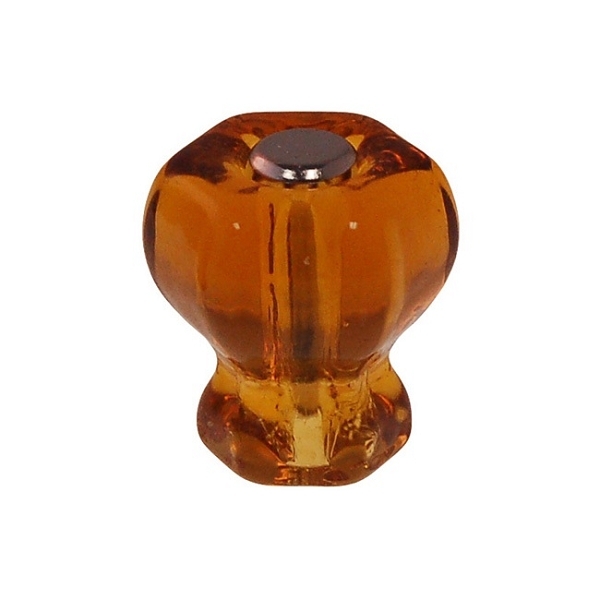 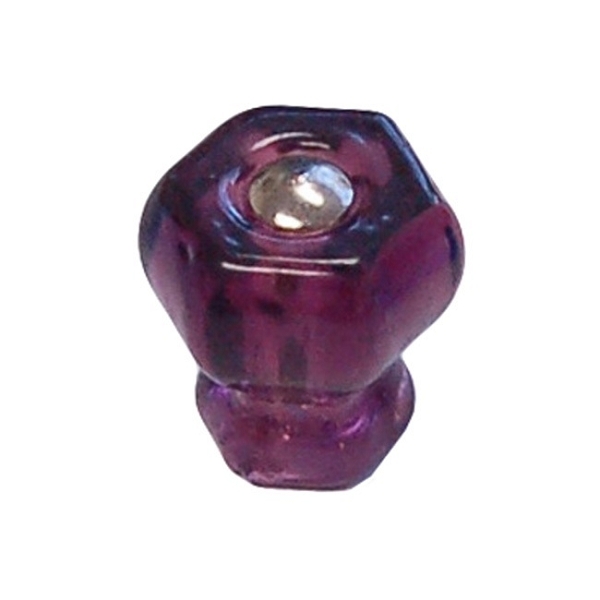 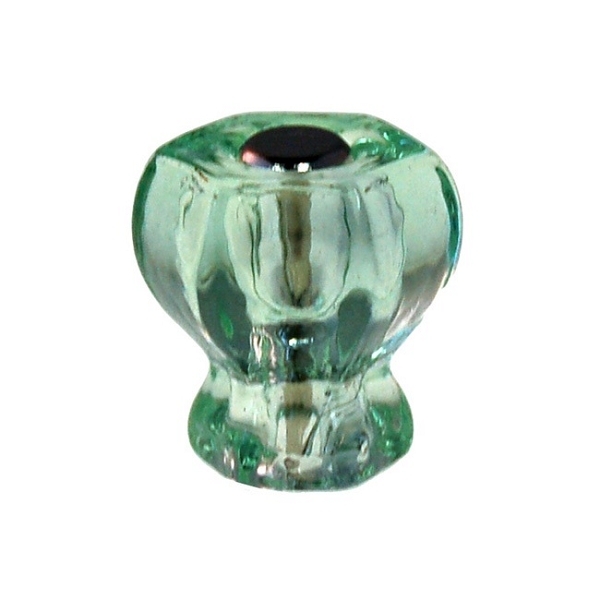 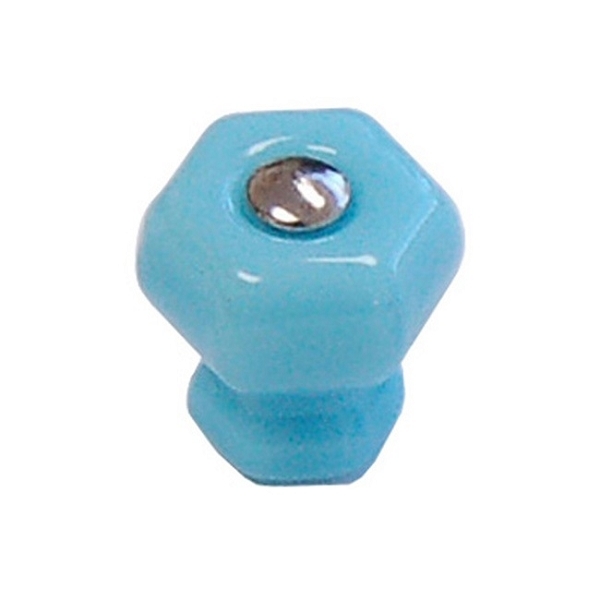 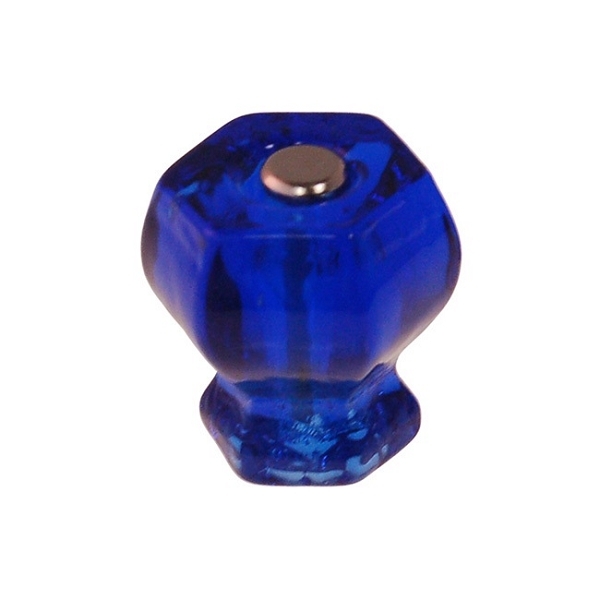 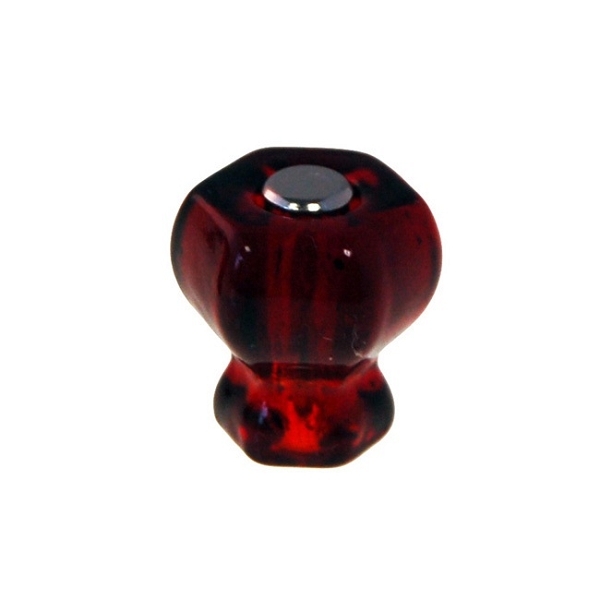 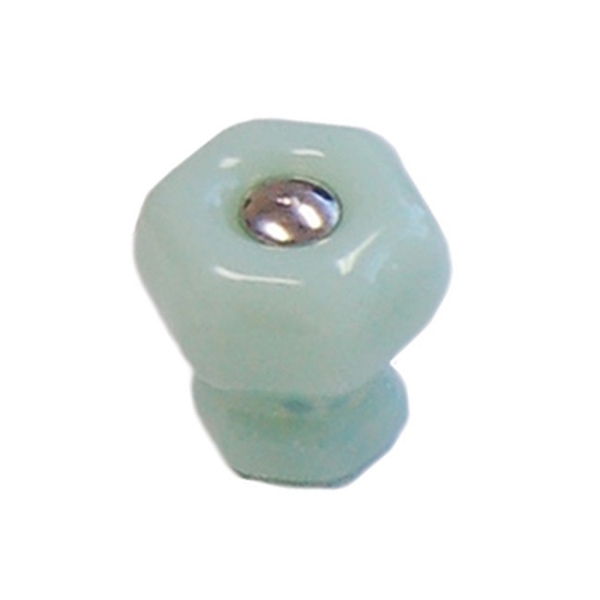 The 1-3/4 inch knob is only available in Clear. 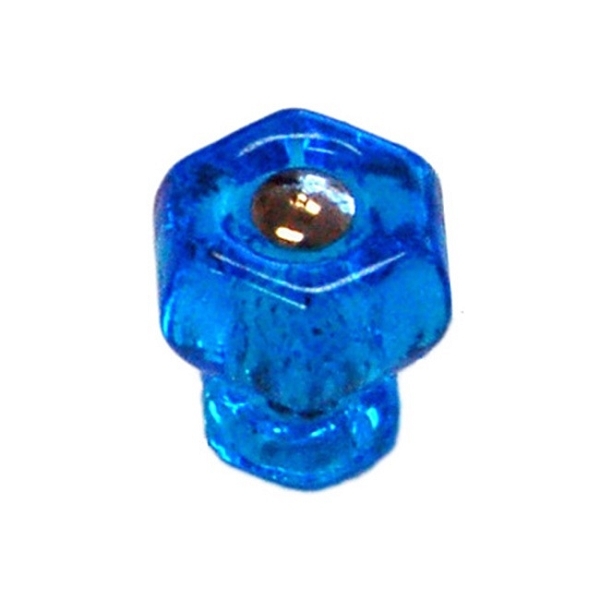 All other sizes available in Black, Cobalt Blue, Ruby Red, White, Clear, Depression Green, Forest Green, Amber, Depression Pink, Translucent White, Milk Blue, Milk Green, Peacock Blue, Purple.